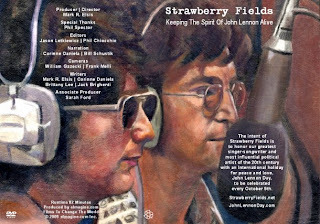 "Strawberry Fields - Keeping The Spirit Of John Lennon Alive" is a documentary about the legendary 'Beatle' and his mission to bring back Peace n Harmony on Planet Earth ! In his first in-depth interview in over thirty years Phil Spector tells stories about "his brother" John Lennon, their love for each other and the wonderful music they produced. Almost one million fans from every corner of Earth visit Strawberry Fields and the Imagine mosaic every year. Our film documents their outpouring of love for John Lennon with dozens of fan interviews filmed over the last seven years. A photographic narration documenting the many milestones in the life of John Lennon from birth through assassination. 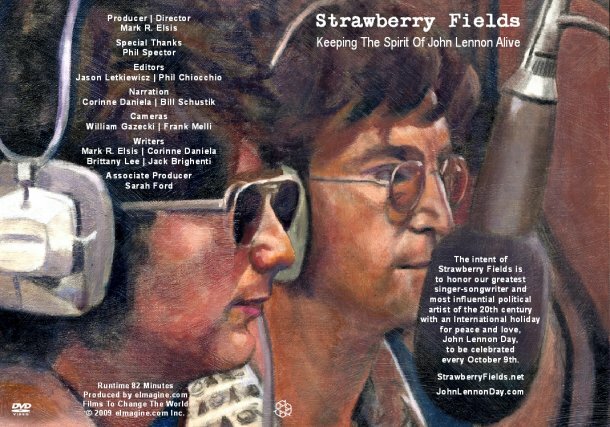 Let us honor our greatest singer-songwriter and the most influential political artist of the 20th century with an International holiday every October 9th, http://JohnLennonDay.com !